We want you to have the highest quality product available. 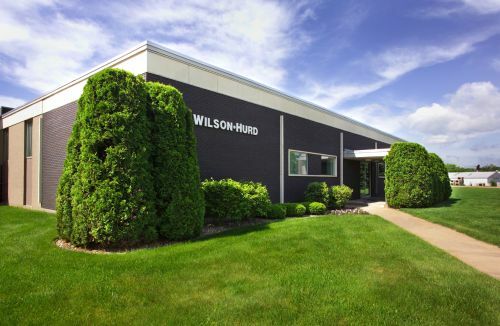 Wilson-Hurd can help make your products stand out. Read here how they're being utilized.